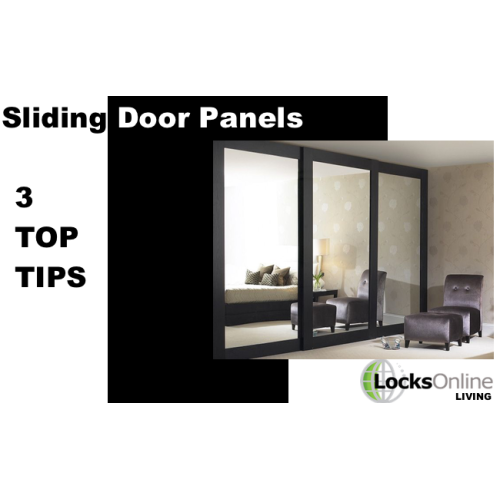 A quick guide on Sliding door panels – The 3 features to choose from. What are the 3 different options for your door panels? So we seem to be getting alot of interest in our sliding door systems and door gear so I wanted to write a few guides on the different things to look out for. 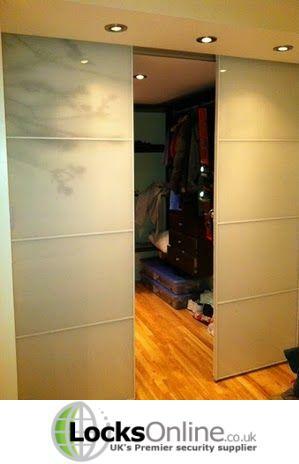 When shopping for sliding door solutions, you must have an idea that you like already. Be that an industrial look or a modern hidden feel, the appearance of any door solution will impact your home or workplace, whatever you decide. 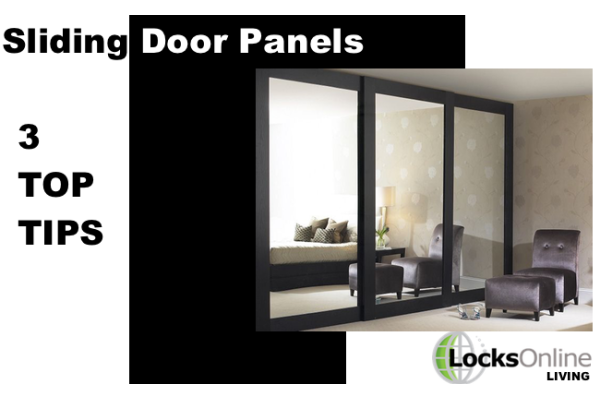 Below is a small guide on the different types of panels you can have regarding both furniture door solutions and walk through door solutions. The 3 main types of styles you can get for sliding door solutions are Infront, Mixfront and Vorfront. But what does it all mean? 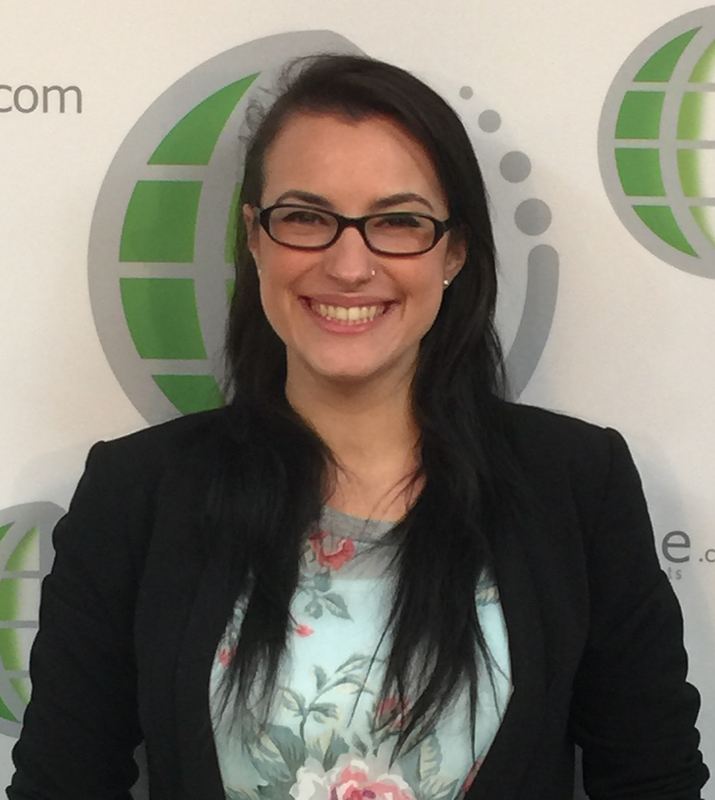 It’s basically the finished look of your application (what you required). So let’s make a start with Infront. 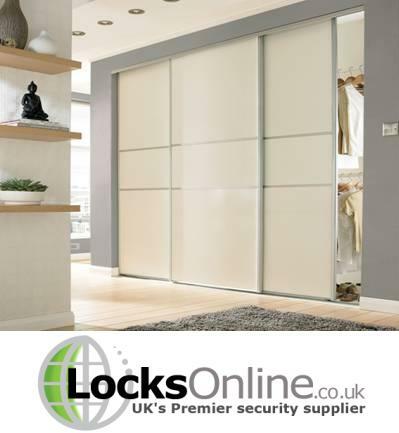 For all our furniture sliding door products, CLICK HERE to view our range. Okay so Infront means that the door panels of the door solution will, when closed, sit shut and show the outside of the frame of the unit itself. This means you are able to still open the sliding doors without them catching on the top of the unit. This can be showed in the picture. As you can see, the head and the foot of the units frame are still on show however, the door panels are still able to slide open, leaving a space saver option in your home or work place. These are usually top hung (panels supported from the top and nothing on the bottom) although you can get a bottom runner but usually, it’s not necessary. Instead you can get a roller or a small wheel to accommodate the top hung system. The top track works by being fixed at the top of the unit and is slightly on show by a few millimetres. The track should not be as visible once the doors are shut tight. In regards to the bottom of the system, you can get a track if you would like or you can simply get a guide. This stops the bottom of the door from moving outwards when in motion. These come in a simple collection of rails, bolts and wheels. You can get this system in a bottom rolling feature. This works with a track on the bottom with rollers, and a guide track across the top. So Vorfront panels basically cover the top and bottom parts of the unit frame. This means that usually the doors or the panels reach straight down to the floor. They are top hung mostly but must be used with a bottom channel. Even though the fixings are placed within the unit, the system works because the rolling system is fixed to the door from the side, rather than screwed into the top of the panel. 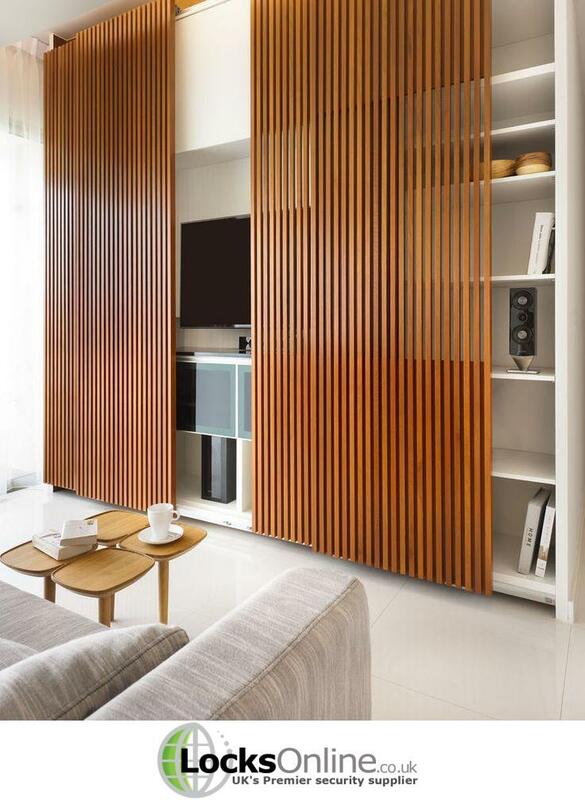 Vorfront sliding door panels are a great solution for wardrobes as they give off a clean and sleek finish! They also run really smoothly and can be upgraded with a soft closer. Mixfront, as it states in the name, is a ‘mix’ of Infront and Vorfront. This means that the panel of the sliding door system overhangs one end of the frame of the unit. This can be either the top or the bottom. Usually, the top of the units frame is the part on show, and then the bottom of the panel covers over the bottom section of the frame. You can see this in the picture shown. These again are usually top hung, with a small visibility on the tracks. Most tend to be top hung due to the applications of the doors and the weight. As these are used frequently, again they tend to be top hung so you get more cycles. Most of these tracks tend to have the ‘smooth and quiet’ feature ensuring your system works smoothly. This means that the trolleys can be mounted on bearings. Although I have mentioned that these 3 options are for furniture panels, they are infact, for walk through sliding door systems too. Some examples of the 3 are pictured below. 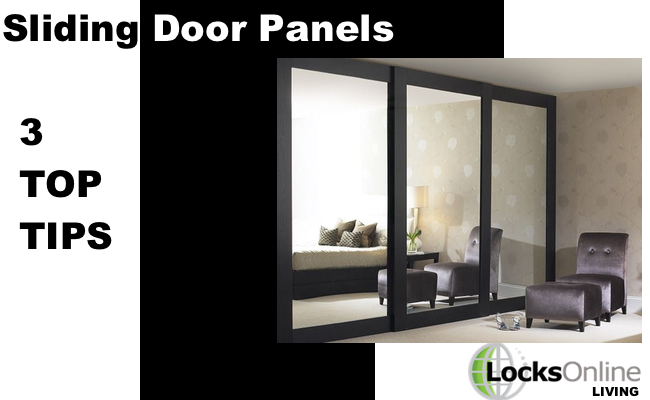 These are the main options you will need to choose when looking at sliding door panels and walk through doors. 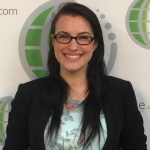 Make sure you consider your options when thinking about application. If it’s for a child’s room, think about how the systems will affect them and how they will be used. If you’re looking for options for walk through doors, think about the visual effect the systems will have on your family and guests. Make sure you decide on Infront, Vorfront or Mixfront as one of the first options when deciding on your sliding door system. This will then give you a good indicator of what fittings and fixtures you will need, before you get too deep into your decision.